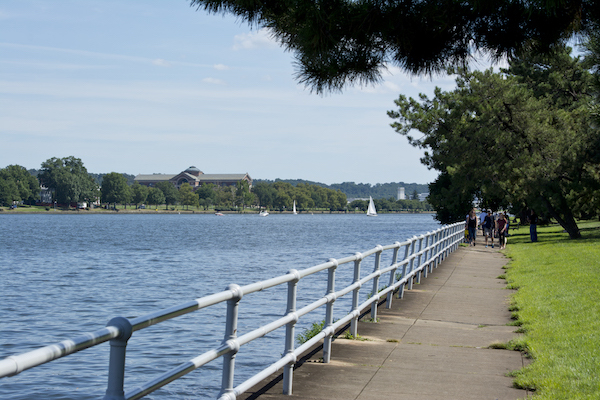 Located on a man-made island in the Potomac River, this park is adjacent to the Jefferson Memorial and makes for a great standalone run or add-on to a Memorial/National Mall jaunt. The park interior of the park is a golf course, but there’s an relatively narrow sidewalk (with a surface that could use some repair) on the outer edge, paralleling Ohio Dr. SW, where one can do a 4.4 mile loop from the Jefferson Memorial down to Haines Point, and then back on the other side. One can also run on the road, which although not closed to cars, almost always sports a population of cyclists, walkers, etc. along one of the lanes. 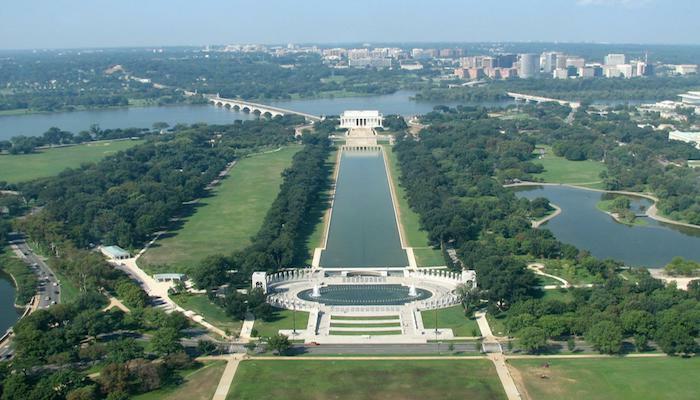 There are great views of major D.C. landmarks the whole way, including the sight of planes taking off and arriving at Reagan Airport just across the river. On a hot day, sometimes there’s a cooler breeze coming off the water. 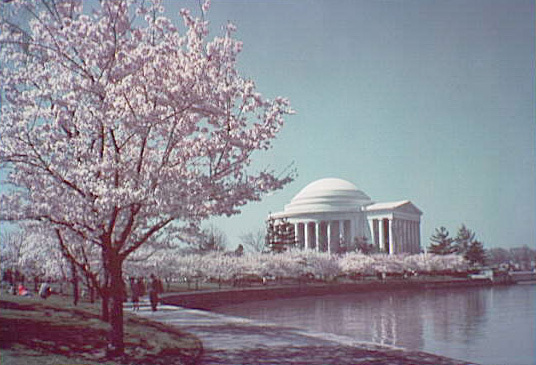 It’s especially beautiful during cherry blossom season (late March to mid-April).